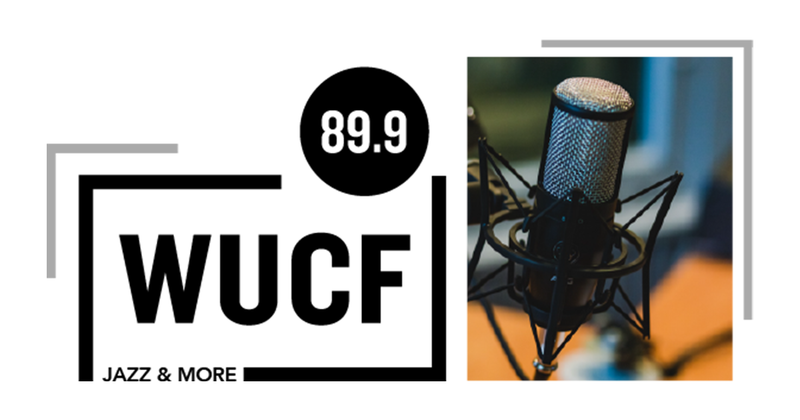 About the class: Students will learn the roles and responsibilities of the departments at WUCF TV and WUCF FM and how they operate together. Upon completion of the practicum, students will understand how each unit relies on one another for station operation. 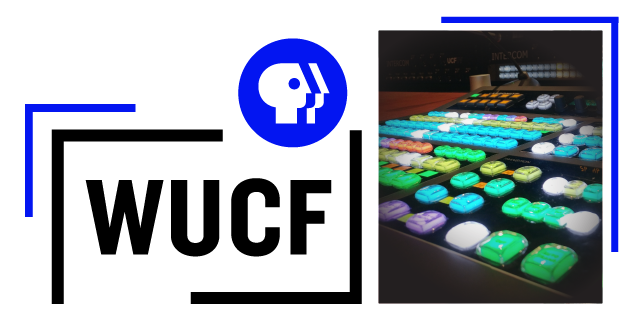 Students who complete this practicum will have a thorough understanding of the various departments at a non-commercial television station. 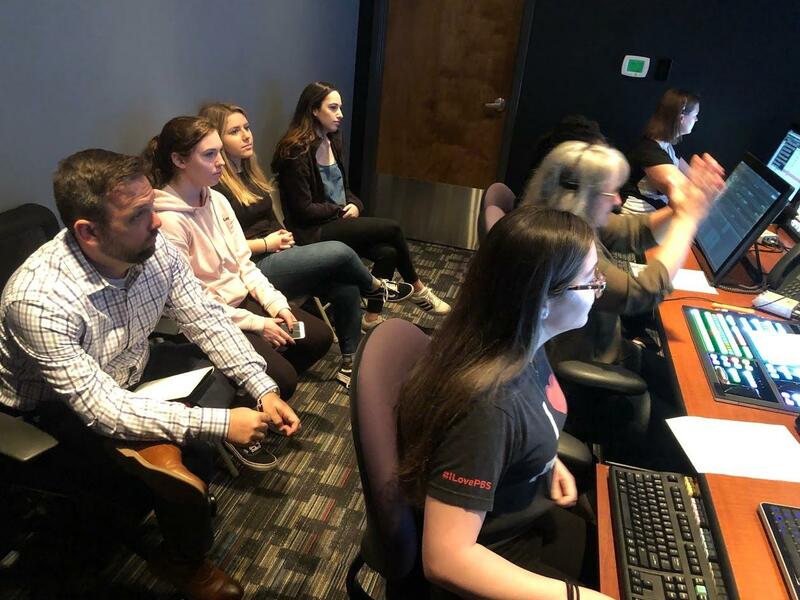 Through observation, interaction, and lectures, students will gain deep knowledge of how each department depends on one another for the successful operation of the station. 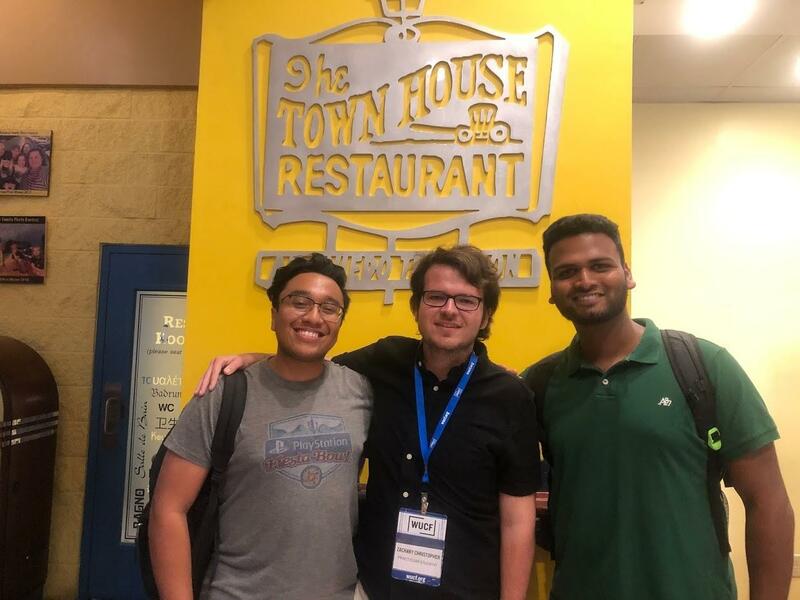 For more information on the class, email Duilio Mariola. 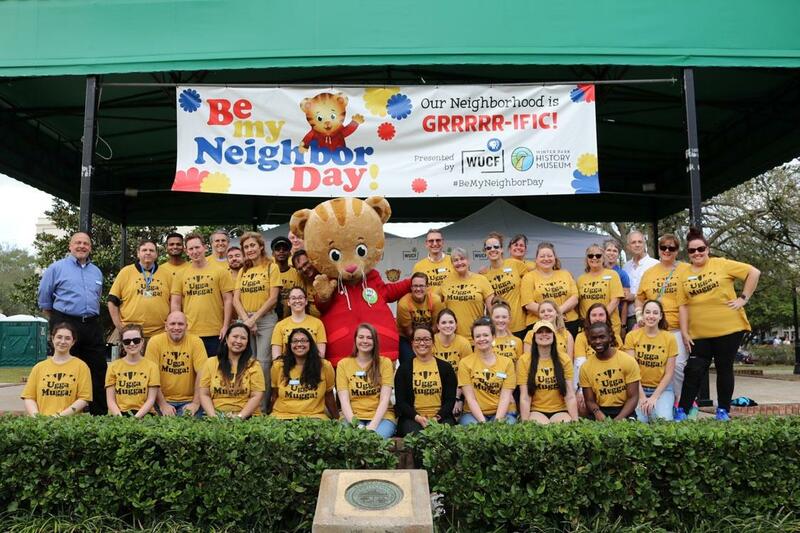 Spring 2019 Practicum students assisted WUCF staff during Be My Neighbor Day in Winter Park.